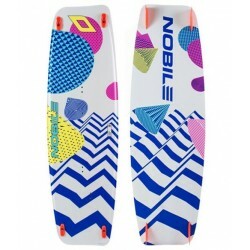 Radical POP, amazing grip and outstanding control. 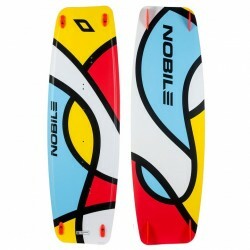 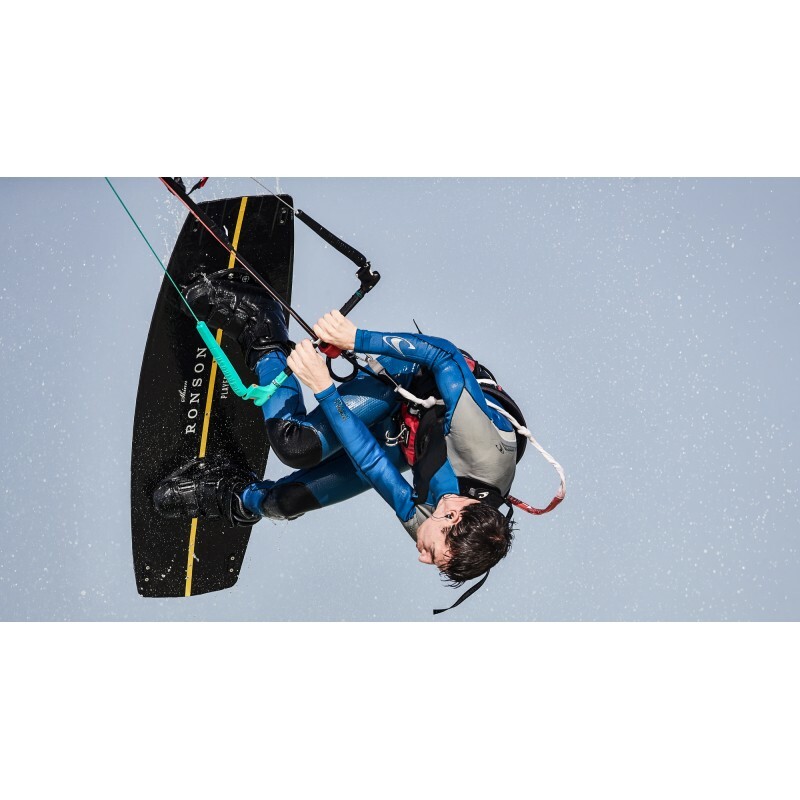 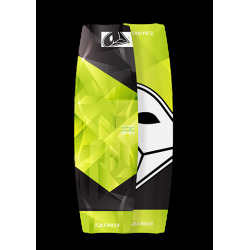 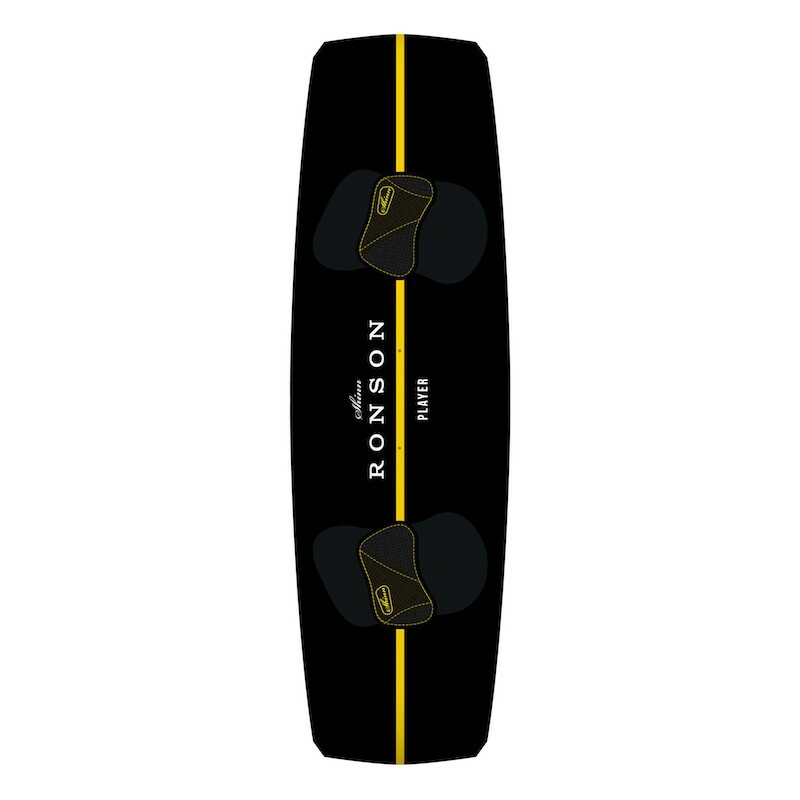 Ronson fulfils your demands as a dynamic kiteboarder not willing to be limited by conditions or riding style. 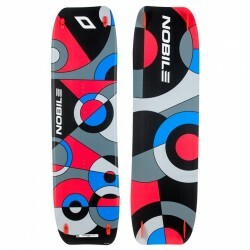 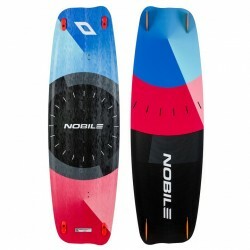 Never before have we created a board that bridges the gap between freestyle and freeride so effortlessly. 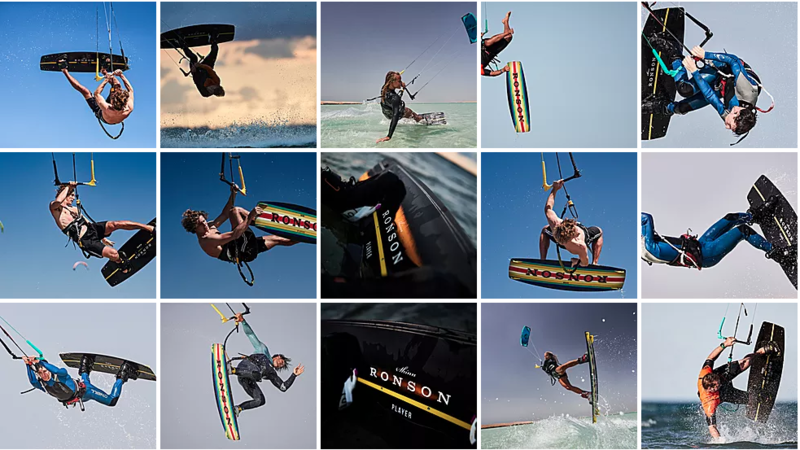 Welcome to the best of both worlds. 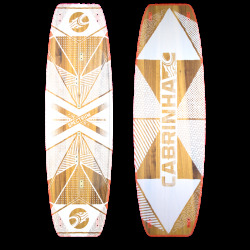 One board designed (and delivering) the holy grail of edge control for boosting, hard POP for freestyle, chop munching flex control and buttery smooth landings (even when things don’t go to plan). 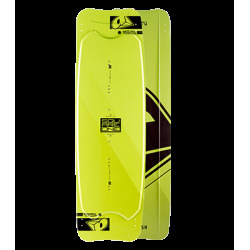 Our combination of technologies offers previously unheard-of levels of comfort in a performance board. 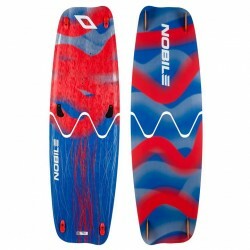 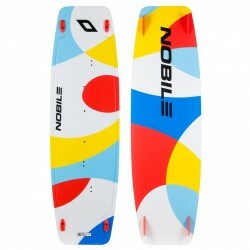 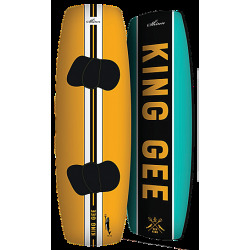 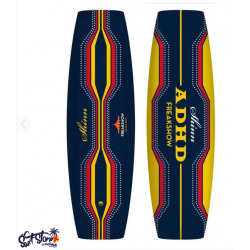 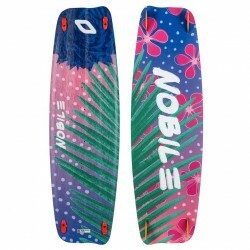 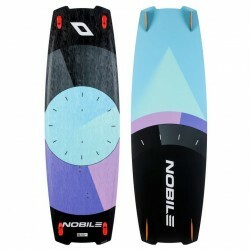 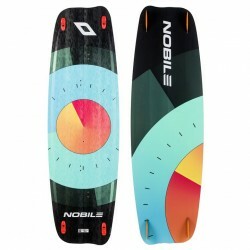 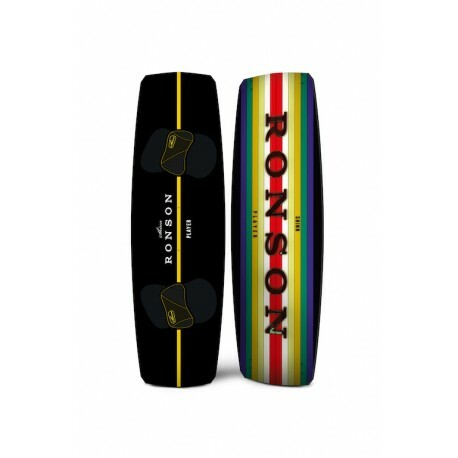 The split concave increases edge grip for a more explosive POP and at the same time dissipates impacts saving knees during hard landings and choppy waters alike whilst the Double Stepped Tips re-direct water as it exits the boards cutting drag and increasing directional stability without the need to resort to over sized fins. 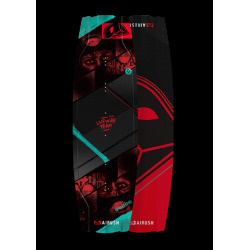 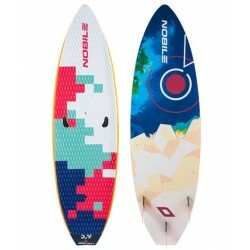 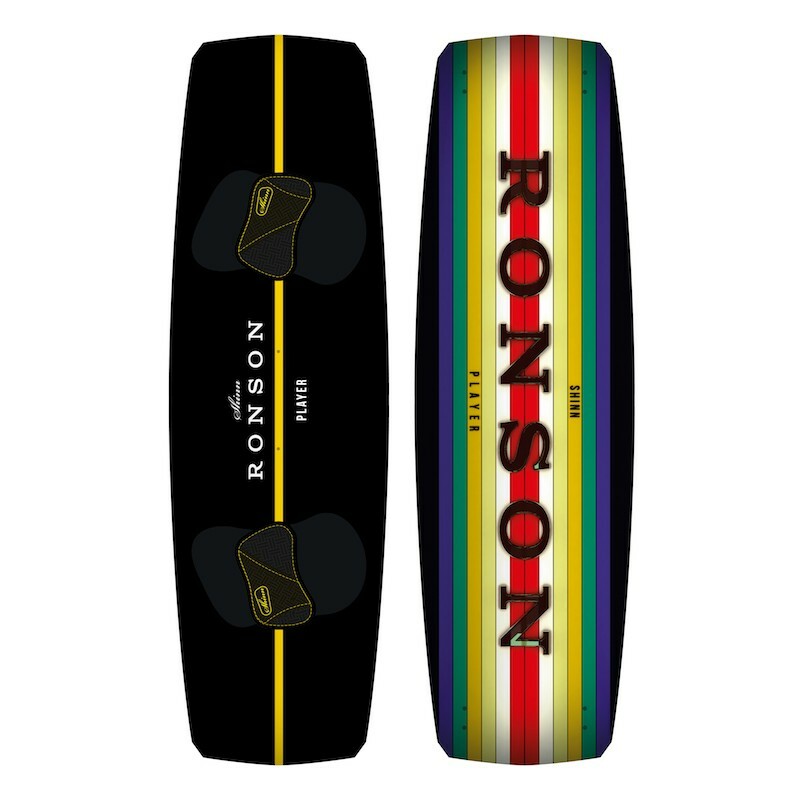 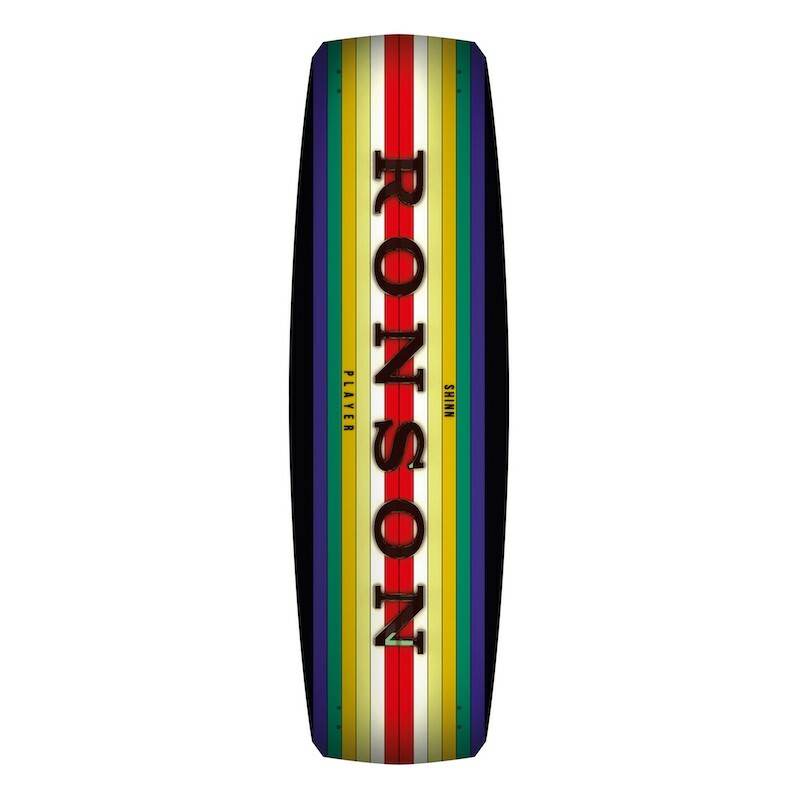 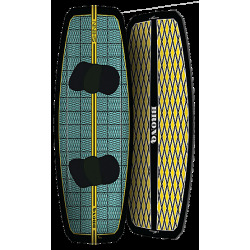 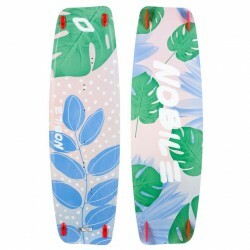 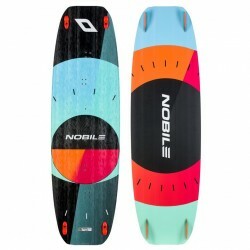 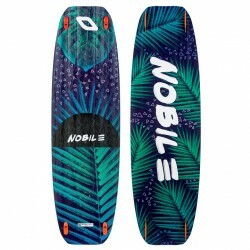 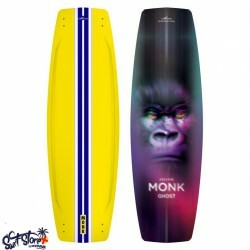 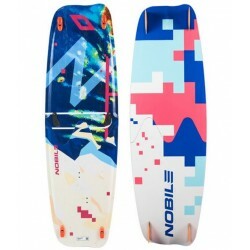 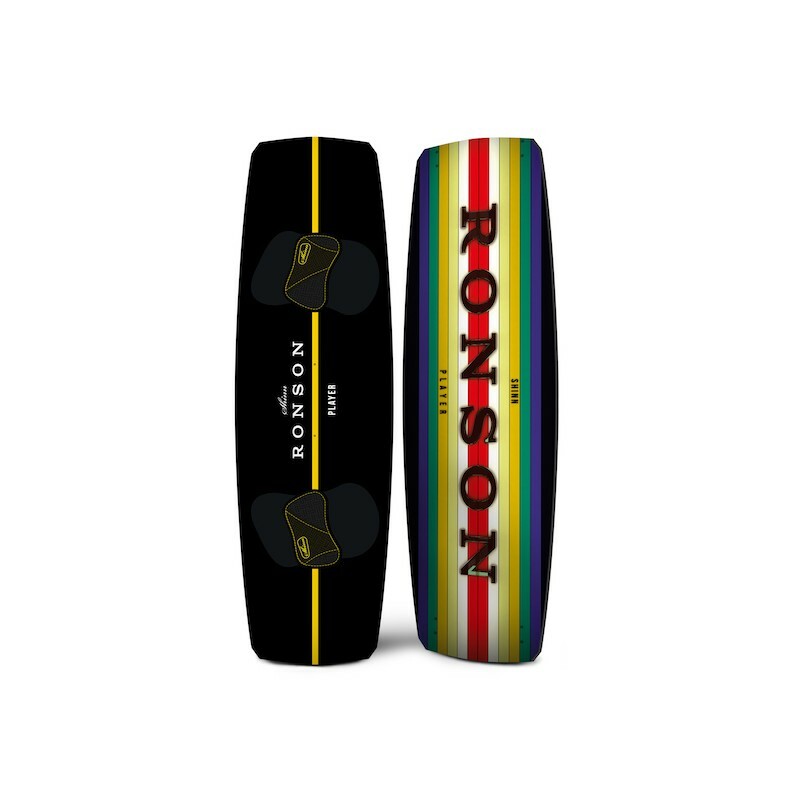 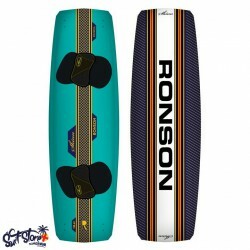 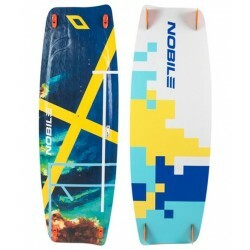 Gone are the days of needing multiple boards to cover every set of conditions – X-over / Enduro call it what you will if your riding style combines all riding styles depending on the conditions then Ronson is surely the board for you.